Loved making this special 2nd birthday cake! 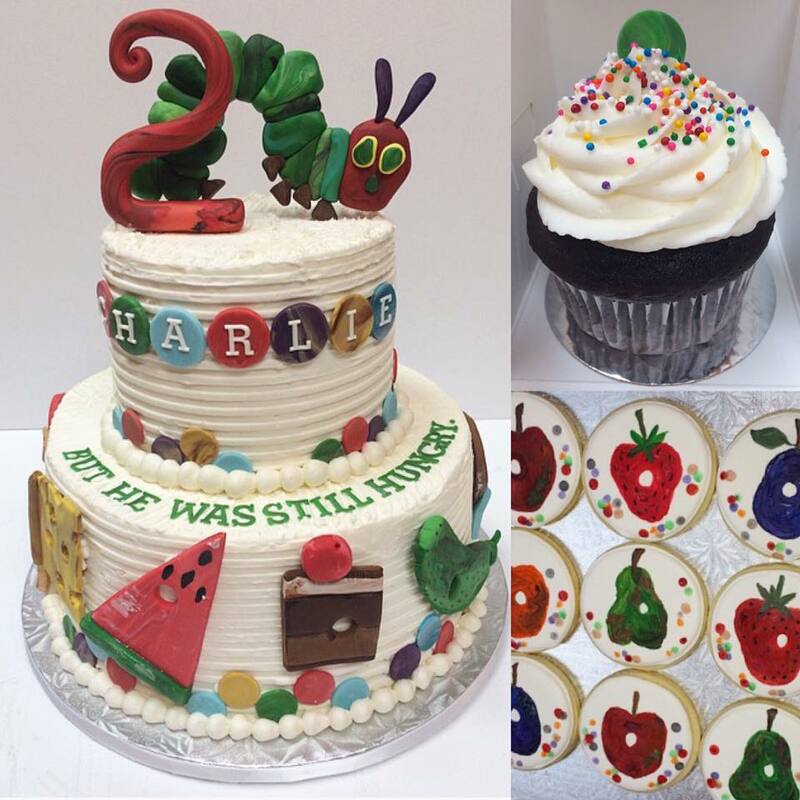 Using buttercream as a base and adding fondant & gumpaste details to recreate this beloved children’s book. Custom hand painted sugar cookies were birthday favours and a smashy cupcake for the birthday boy in coordinating colours and style.